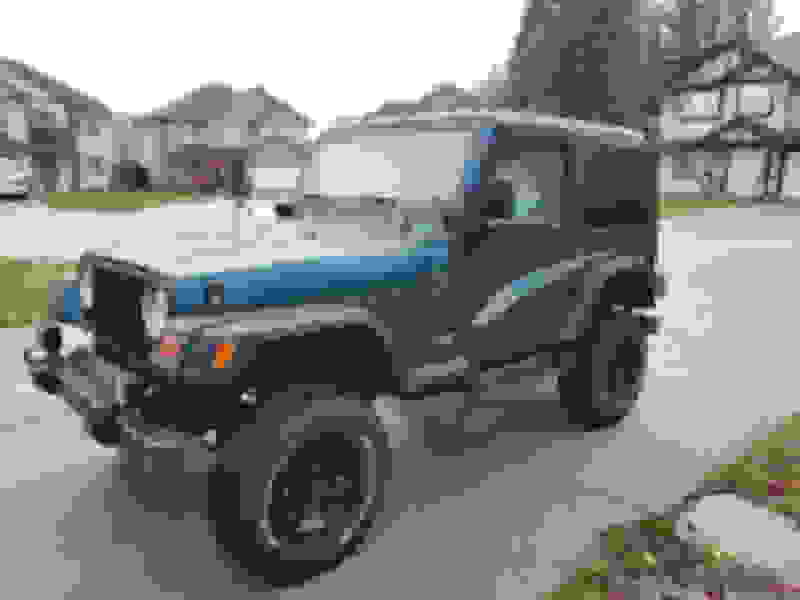 I already had a post in the TJ forum where I asked for advise before I bought my Jeep. Thanks for your help guys! I eventually bought a 1998 TJ 4 cyl. I always loved Wranglers but it was never feasible for me because gas prices in Germany are too high to drive a Jeep when you are a student. When I moved here I saw them everywhere and the desire to own one and drive through the mountains rose up. No I am very happy to be a Jeep owner! I was always more of a college guy and have a good friend in Germany who is a mechanic so I never had to lift a finger. Unfortunately he didn´t want to move with me So I have to do it myself. I will have a lot of questions and I apologise in advance :) But I think it will be a lot of fun since I fixed a few little things already and it made me proud that I did it by myself! I hope one day I can also give advise to other people! Thanks for the add and I´m looking forward to drive and maintain thr Jeep an be a part of the community! Welcome Aboard... Nice Jeep. 98 in very good condition I would have given it a much later date than that mid 2000 for sure. your handle is is perfect. Hope to see you there..